Canon Pixma E510/ E500 printer resetter/ adjuster. 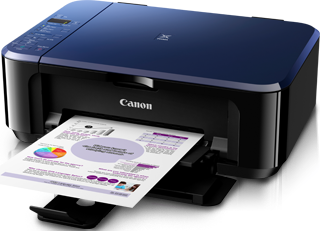 If you have a Canon E510 / E500 printer, certainly its needs to reset request. Before you reset the printer software must be included in state service mode, you can follow steps should be followed. On the hardware will be detected, Ignore i.
you will put load some paper into the printer. Extract and Run the software that has been downloaded . On the menu clear ink counter, select main black & set the printer will print 1 sheet. 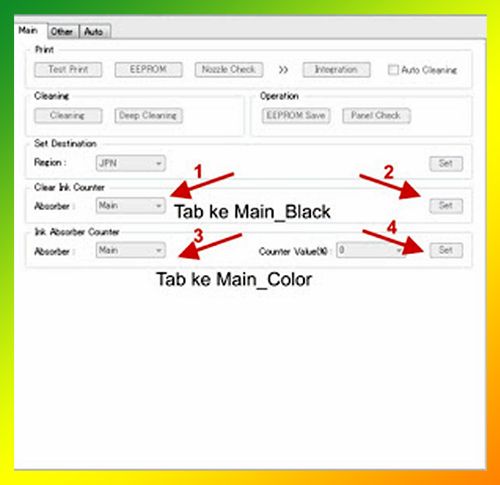 In the menu select the main ink absorber counter color you can set it. 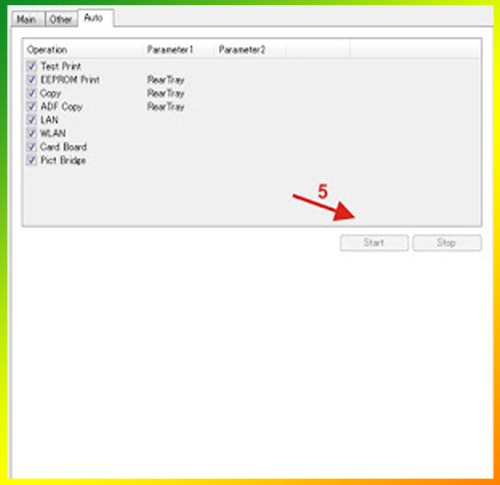 Click the EEPROM, the printer will be printout 1 sheet (if you can not ignore it, you can try to step 7). Select Auto then start printing print a test page print wait until all of the menu is complete. Turn OFF the printer & the turn ON and the printer is ready for use. Follow the picture for Canon Pixma E510/ E500 Resetter. 7 Responses to "Download Canon E510/E500 resetter"
My E500 Err code P07 after follow instr. and it`s work Congrat. If you can read tis inf.result submitted time you have correctly inst. your Canon E500 SP 16:45:18 28/02/2017 Thankyou V M.